Java 9.0.1 form Oracle is already available. Yet clients that have Java 1.8 are not automatically updated to Java 9. We have many users that consume Rich Html Dialogs (Java WebStart - ULC) with local Java installations on the Client. Is it save to migrate them to Java 9? Currently it is not possible to open any Rich Dialog with Java 9. 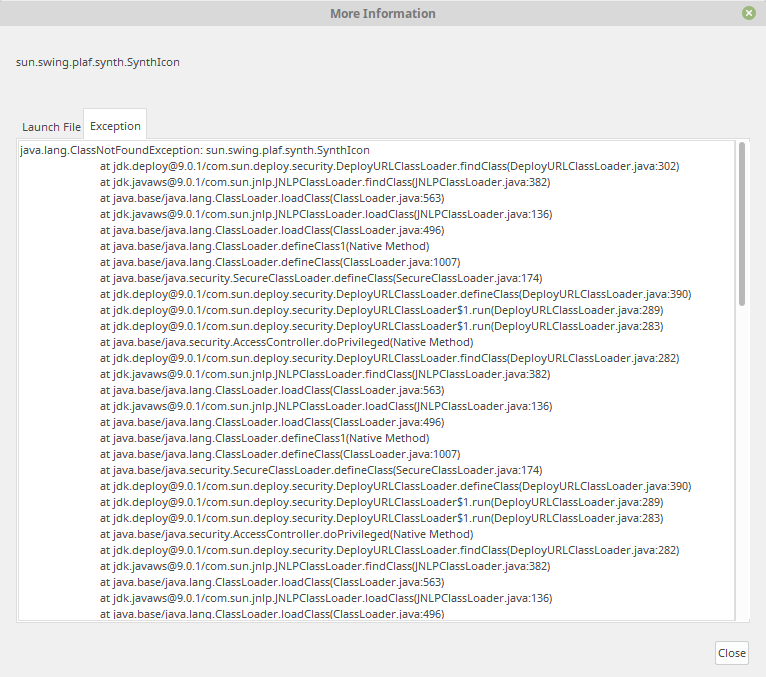 Clients will face a ClassNotFoundException while loading the application. With Java 9 Oracle has deprecated Java WebStart that is used by Rich Html Dialogs (ULC). There is yet no roadmap that documents a decision if and when the WebStart technology will be completely removed. But the future of WebStart is uncertain. The JNLP xml file that is downloaded by the browser in order to execute Rich User Dialogs declares the runtime environment which is compatible and able to execute the WebStart application. With this version header it is easily possible to block the usage of Java 9 for WebStart applications. And it is also possible to enforce the usage of the Java 1.8 client when multiple JREs are available on a client host. 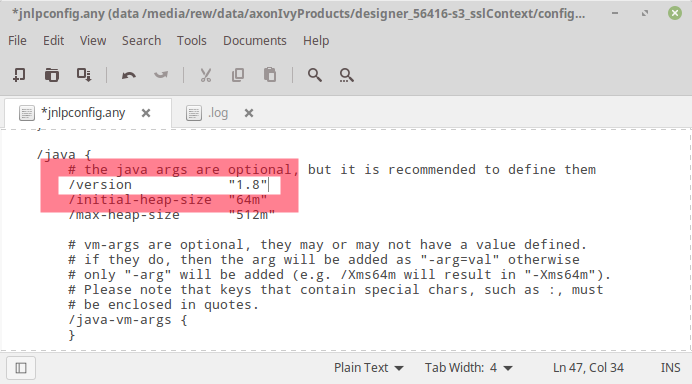 To enforce the usage of a Java 1.8 client go into your Axon.ivy product directory and open configuration/jnlpconfig.any with a text editor. Edit the java version entry to use Java 1.8 (remove the + in the end of the version declaration).